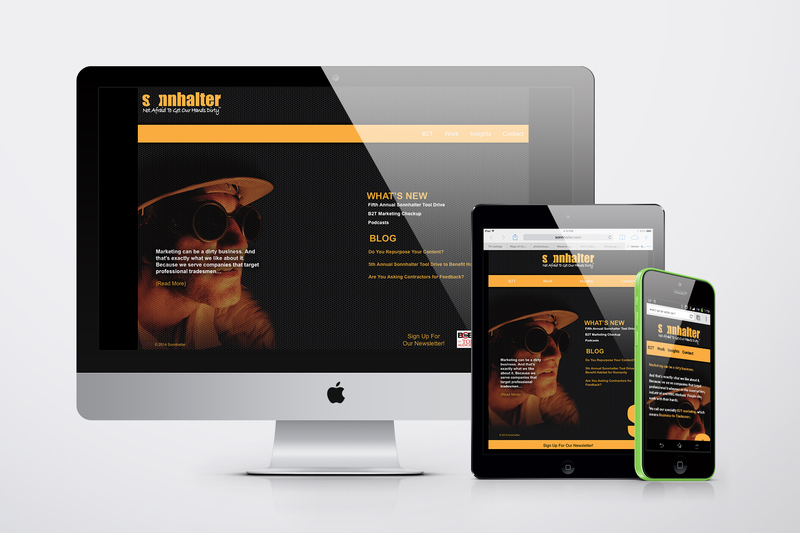 Manufacturers: Do You Have a Responsive Website? You Should. How many times have you seen an ad or read an article with a link, that when you clicked on it, it went to a page that was designed to be read on a full-size screen? Chances are you didn’t go any farther and clicked out of it. Many B-to-B companies don’t realize that smart phone and tablets are increasing in usage as the primary source of getting on the web. Of smart phone users, over 25% use them as their primary device to connect to the internet. Tablet users show a higher conversion rate than desktop users. You should monitor your analytics to see how much activity is coming from these devices and act accordingly. All your hard work of gathering valuable content won’t be read because it wasn’t optimized for the device it’s being read on. What a shame! Bottom line is, deliver content to potentials in the way they use to access it. Responsive sites do that in that they recognize what kind of devices are trying to connect to them and react accordingly.